Not all social media apps allow you to sign into more than one account in one device. Instagram lately added that capability and Twitter had had it for some time. But others like Facebook don’t have that yet. Users searching for multi-account apk. Keeping a dual identity on the internet there can be a lot of ideas. But to be able to access Multiple accounts at once for, multiple whats app accounts or multiple Facebook accounts. Most of us wanted to use multiple WhatsApp accounts in the dual sim. From a different Browser or a computer, different accounts can easily operate. Yet, as far as smartphones are involved, managing accounts becomes difficult. There are apps like Instagram, who listen to users and give a provision to add different accounts from a single app, But others like Facebook don’t have that yet, and so if you do have more than one account, or need dual WhatsApp accounts. Fortunately, there is an app for that, and it’s called Parallel Space-Multi Accounts. 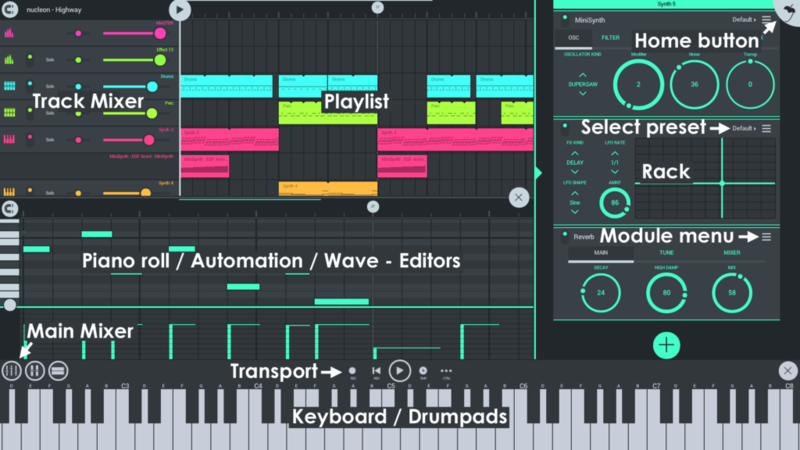 Parallel space app which lets you create parallel space multi accounts. The App comes in three versions I have listed below. The App has the lite version and another one comes with the 64bit support. Tough the features are almost similar. You can create multiple parallel space Whatsapp. 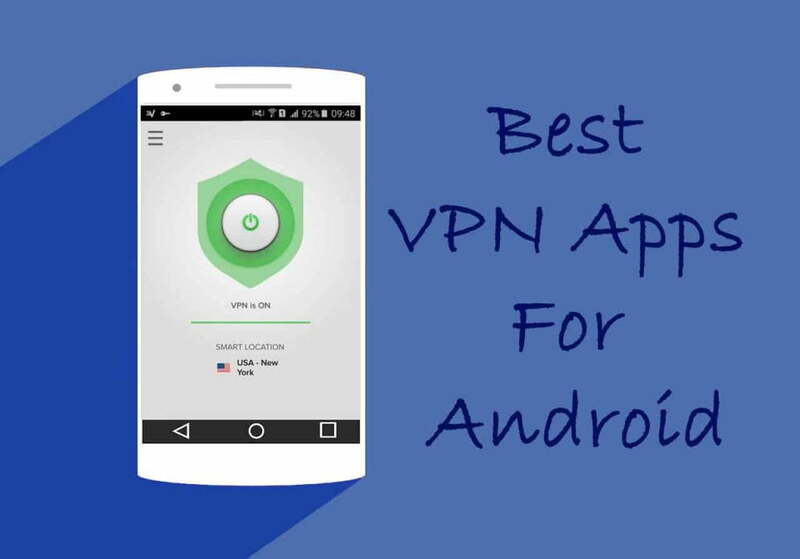 Its the top-ranked app in android with more than 90 million users. It also protects your privacy by creating the apps invisible to the device in an incognito install feature. Also, support the multiple languages. WhatsApp: Dual WhatsApp accounts, Connect friends with both of your numbers. Games: Play two accounts at equal time and increase the fun! Protect your Privacy With incognito install feature. Open Parallel Space and select the app you want to run under Parallel Space. 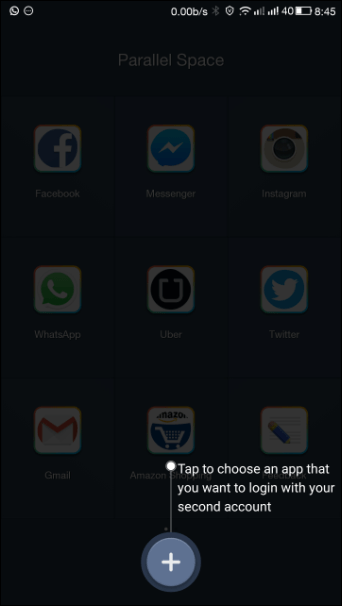 Once selected the app, a Parallel Space will be created for that app. Your virtualized apps will appear on the Android recent screen with “(Parallel Space)” suffix, and you can easily multi-task between the real and virtualized version of the app like you’re using two installations. This is the most Simple Method for running multiple Facebook account and multiple WhatsApp accounts. However, there are also some other ways too. Parallel space for android tested and verified by us. 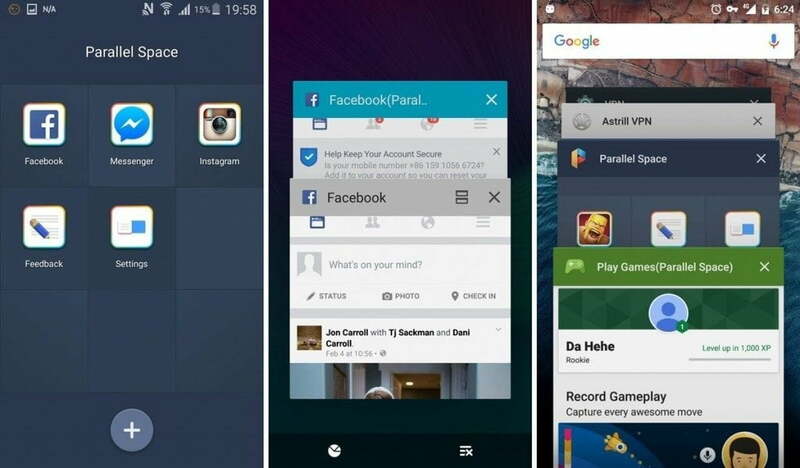 Have fun running multiple accounts/profiles on apps installed on your Android device with Parallel Space. If you have any issues running this let us know in the comment section.